The most recognizable of all Paiste cymbal lines, the 2002 series is known for its bright attack, clear projection and strong ties to rock. It is also Paiste's longest-running series, with some models in continuous production since 1971. 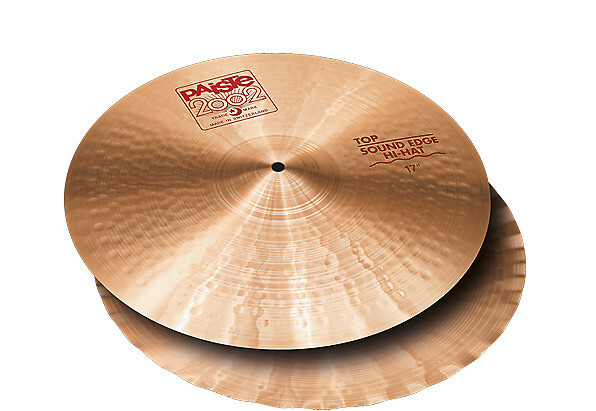 The Sound Edge hi-hat is one of many Paiste innovations that have become industry standard. The uneven edge on the bottom cymbal prevents airlock, giving the cymbal an extremely crisp, pronounced "chick" sound and a bright, shimmering stick wash especially when played slightly open.